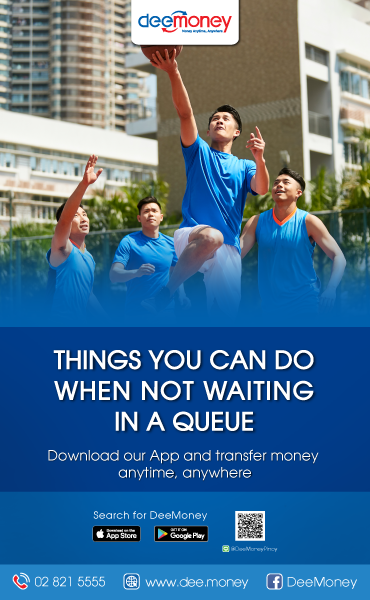 The newest and easiest ways of sending money in town has arrived at your fingertips. 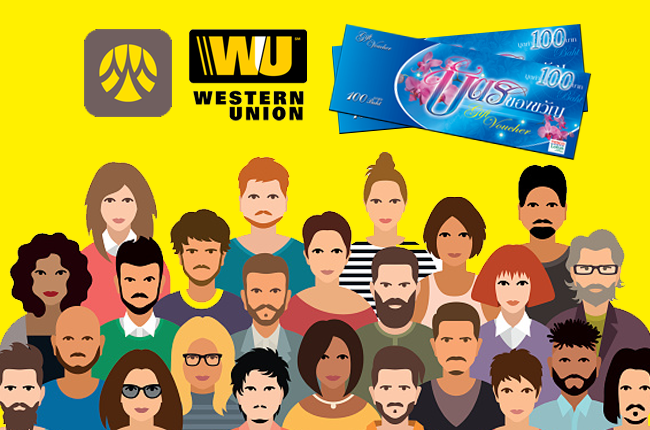 Open an account with Krungsri and register with Western Union. Once registered with Western Union Krungsri Online and ATM services, you would automatically qualify to get a 100-baht voucher courtesy of Tesco Lotus. It will be sent to your address after you made you first online or ATM transaction. You would also qualify to any Krungsri Bank promotion and could win other freebies. How to avail of the 100-baht voucher and freebies? After you have successfully registered, all you have to do is to give your COMPLETE NAME and ADDRESS to Mr Jezreel Mallari Llanera who also works as a Marketing Partner for Krungsri Bank Western Union Division. You can email the above mentioned information to Krungsri.WU@krungsri.com orjezreel.llanera@gmail.com. You may also send the information via Facebook (Western Union Online by Krungsri or Jezreel’s personal Facebook). 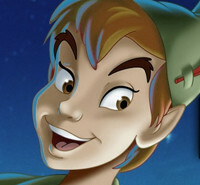 Also watch out for WU Krungsri promotions and raffle draws to be posted on pinoythaiyo.com. 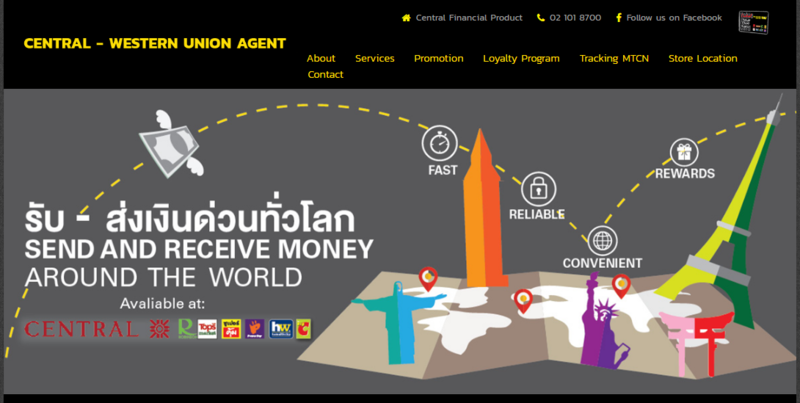 You may also join Western Union Online by Krungsri group on Facebook for WU online and ATM services updates. Save your time, save your fare. 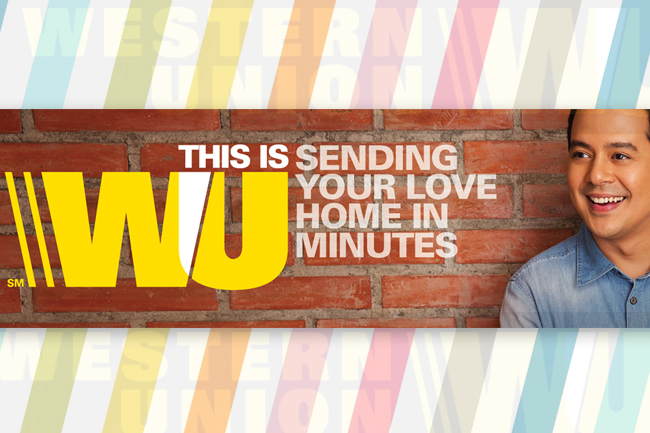 Transact with Krungsri Western Union, the easiest way. MURA NA, HASSLE FREE PA! SEND NA! NOTE: After you have successfully registered, you may send your complete name and address to Krungsri.WU@krungsri.com or jezreel.llanera@gmail.com to get your 100 Baht Lotus voucher and other freebies.